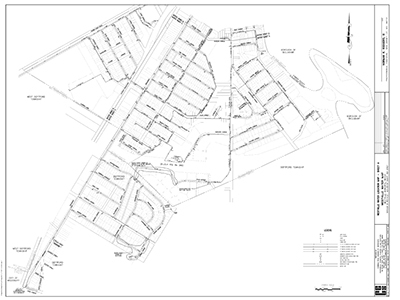 Borough of Westville, Gloucester County, NJ – CES performed AutoCAD and GIS mapping of the entire water system in the Borough of Westville. 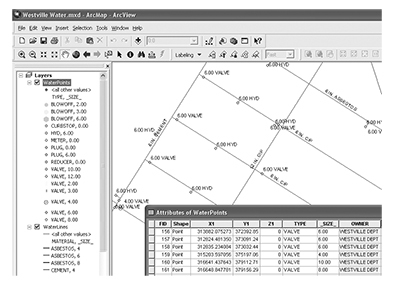 CES provided electronic CAD drawings of the water system and provided correlated GIS data. The data included field information for each structure and water line within the system. All data was coordinated with the Borough of Westville for accuracy. Water system data included adjacent municipalities serviced by the Borough of Westville. The data has been incorporated into the GIS systems for Westville and New Jersey Department of Environmental Protection.